Don't need a large assortment? 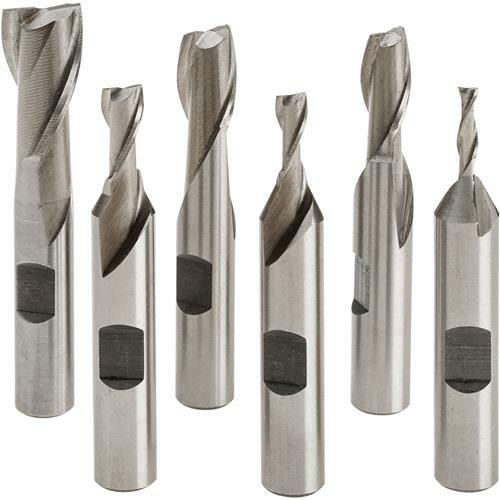 This High Speed Steel 6-piece set is just right for any shop's milling needs. Includes 1/8", 3/16", 1/4", 5/16", 3/8" and 1/2" sizes.